I apologize for the incorrectness, but I thought that was pretty funny. If Serena was a little bigger, she could play outside linebacker for the Bears. Last edited by BondJmsBond; 06-07-2015 at 11:49 AM. It's not a surprise that this came from a stupid Russian. Stan Wawrinka wins the French! He handled Novak easily, played the best tennis I've seen in quite some time. I just watched the Women's Final for the French Open. Good God. The screaming by Simona Halep is outrageous. Thank God she got beat. 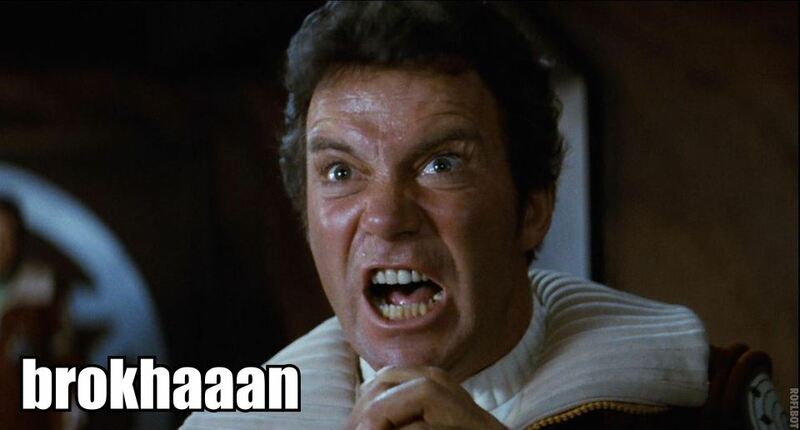 I thought they were going to do something about the screaming, the men now do it too. Ridiculous, it ruins the game. I think Bond once said that he plays tennis. 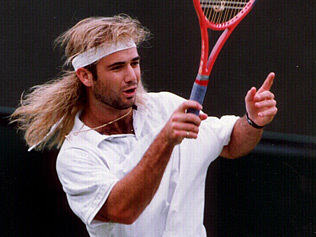 Has an agassi mullet and everything. Come to think of it, I've never seen Bond and Andre in the same room together.